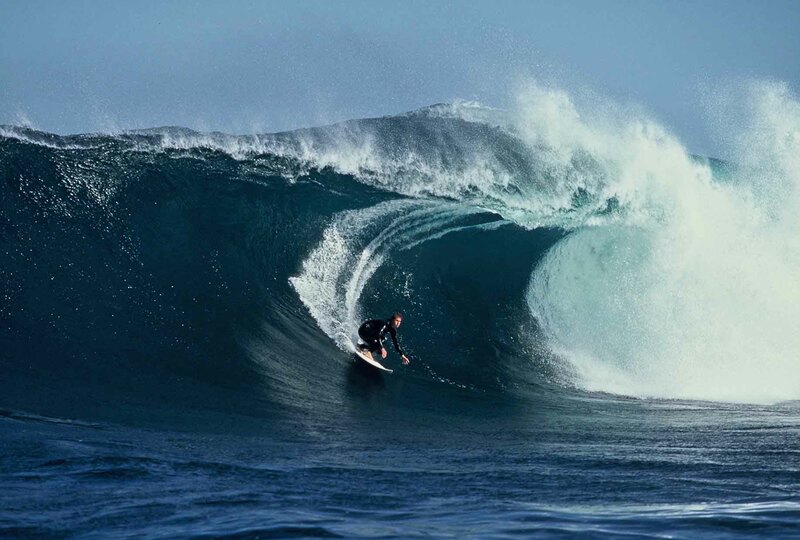 Introducing Dr Chris Hewitt, just in time before he heads over to G-Land for the 10th Annual Surfing Doctors Conference at Joyos. Firstly, where are you from? What is your position here? 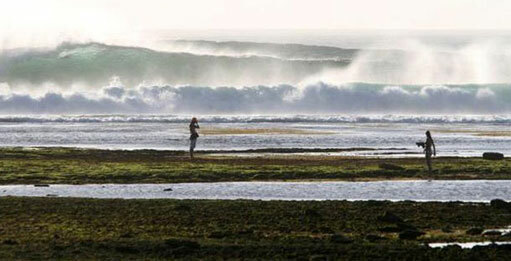 What is your worst experience on a surf trip? Whilst in Morocco, sharing a room with 6 mates, everyone got D+V overnight. It was like a war zone. Never have flower pots and balconies been used in such creative ways. 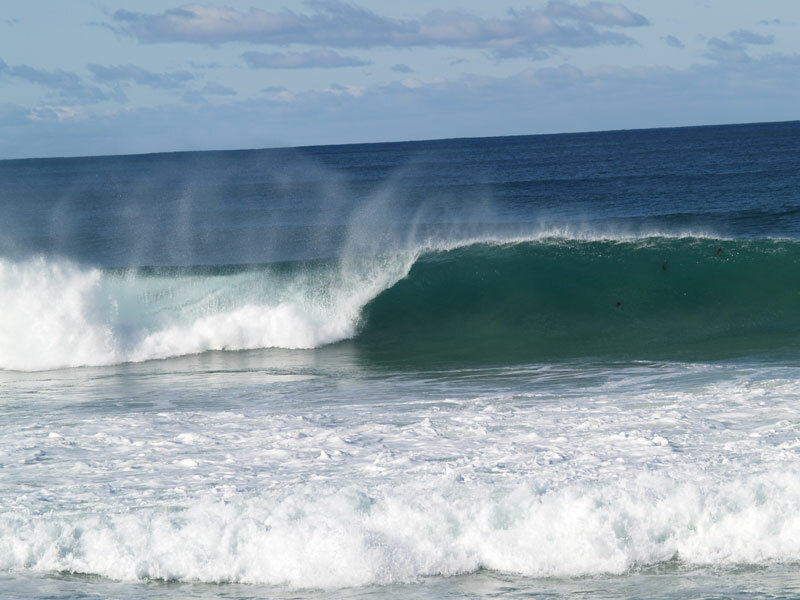 What is your best experience on a surf trip? 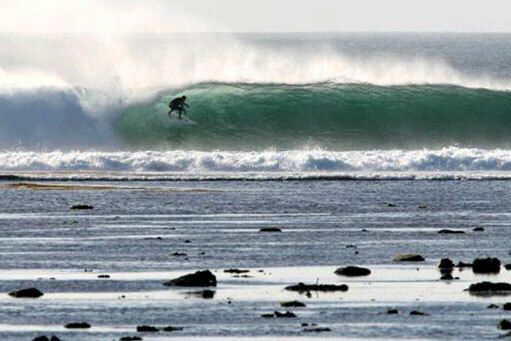 Probably a 3 month trip round Sumbawa, Mentawais, Java, Nias and Vietnam. This included my medical elective with the Surf Docs. 2.5 miles – in a river.